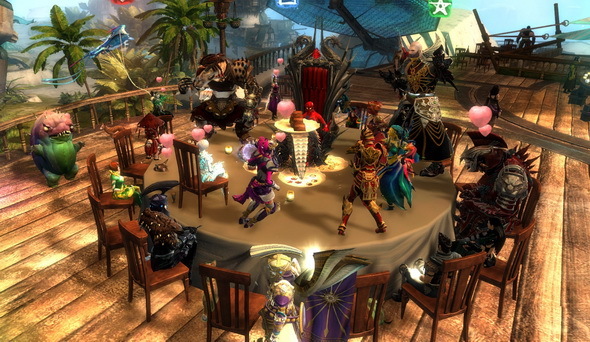 Enjoy casual content and geeky conversation with the Peachy Party community. All are welcome! 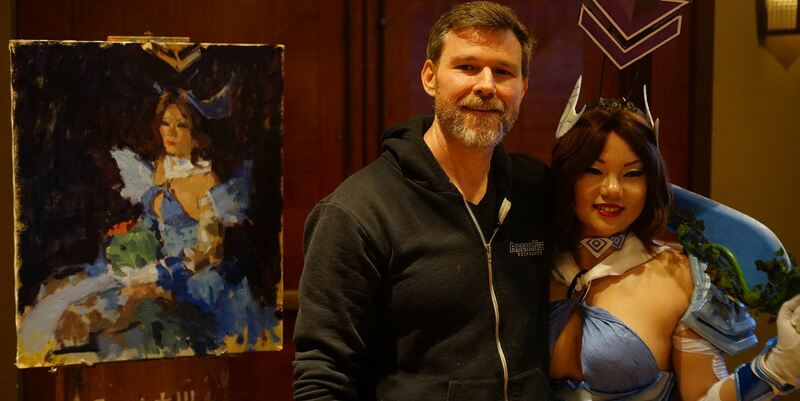 In case you missed it: Last month, Guild Wars 2 Art Director Aaron Coberly did a live oil painting at PAX West with Seattle Cosplay. You can also find all the previously created artworks on the Guild Wars 2 Art Show Flickr Album.